I seriously can’t believe that this year has blown by, we’re already almost at Thanksgiving! 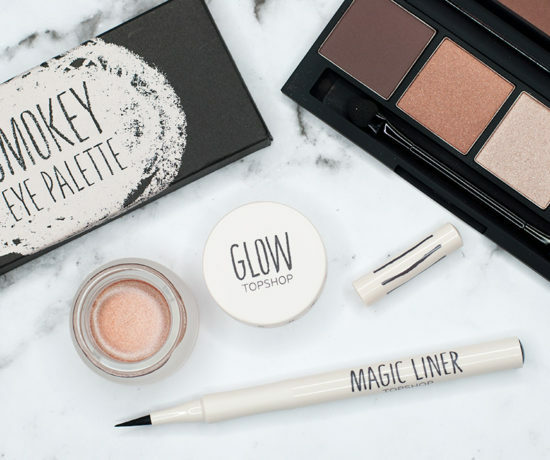 And you know what that means… time to start planning gifts for the holidays! This year I was invited to the L’Occitane Christmas Event where we learned about what gifts are available for the season. 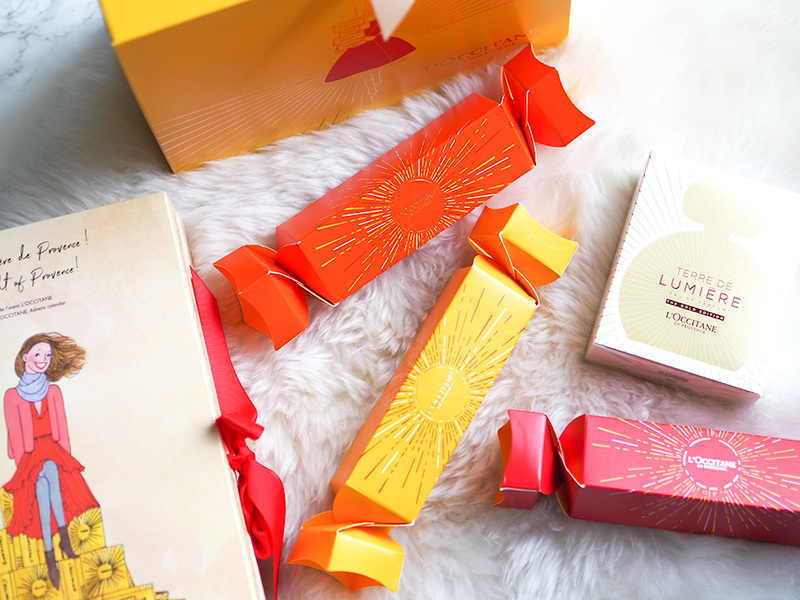 L’Occitane has released two Advent Calendars this year along with loads of other gifts. 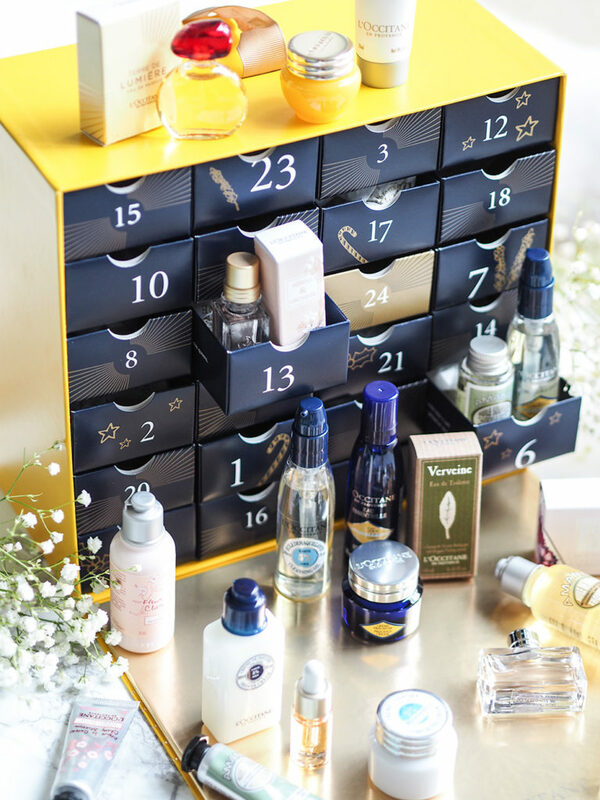 The first calendar is the L’Occitane Signature Advent Calendar features 24 products. 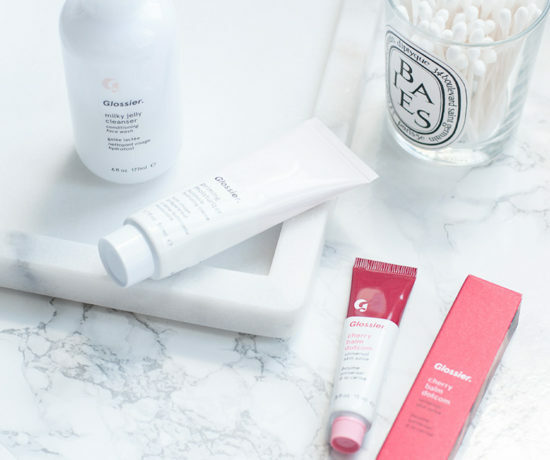 All of the products are travel-sized. 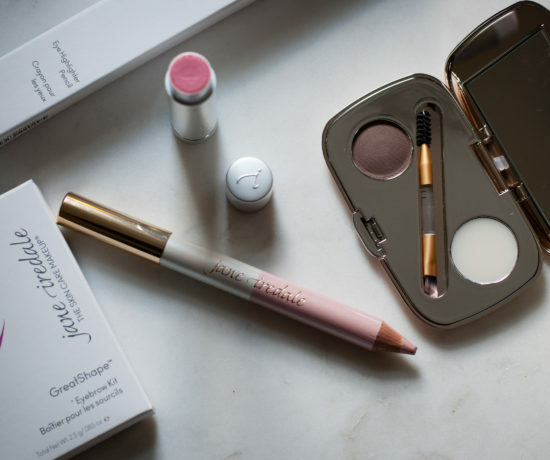 It definitely is worth purchasing if you’re unsure about buying full-size products. 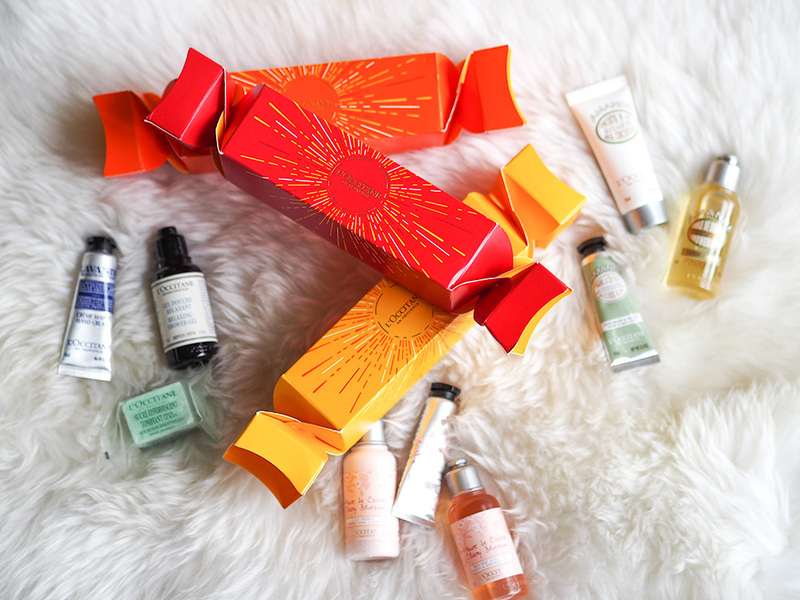 The L’Occitane Signature Advent Calendar is available for $69 (worth $104). Almond Shower Oil – 1.18 fl. oz. Almond Delicious Hand Cream – 0.33 oz. Almond Delicious Soap – 1.7 oz. Almond Milk Concentrate – 0.67 oz. Arlésienne Eau de Toilette – 0.25 fl.oz. Arlésienne Perfumed Soap – 1.76 oz. Aromachologie Conditioner – 1.18 fl.oz. Aromachologie Relaxing Shower Gel – 1.18 fl.oz. Aromachologie Revitalizing Sugar Cube – 1.4 oz. Cherry Blossom Shower Gel – 1.18 fl. oz. Cherry Blossom Shimmering Lotion – 1.18 fl. oz. Citrus Verbena Shower Gel – 1 fl.oz. Peony Flora Hand Cream – 0.33 oz. Shea Light Comforting Cream – 0.17 oz. Shea Butter Shower Cream – 1 fl.oz. Shea Butter Body Lotion – 1 oz. Shea Butter Hand Cream – 0.33 oz. Shea Butter Foot Cream – 0.33 oz. Shea Butter Lip Balm – 0.1 oz. Shea Butter Milk Soap – 0.88 oz. Verbena Leaf Soap – 0.8 oz. Verbena Body Lotion – 1 oz. 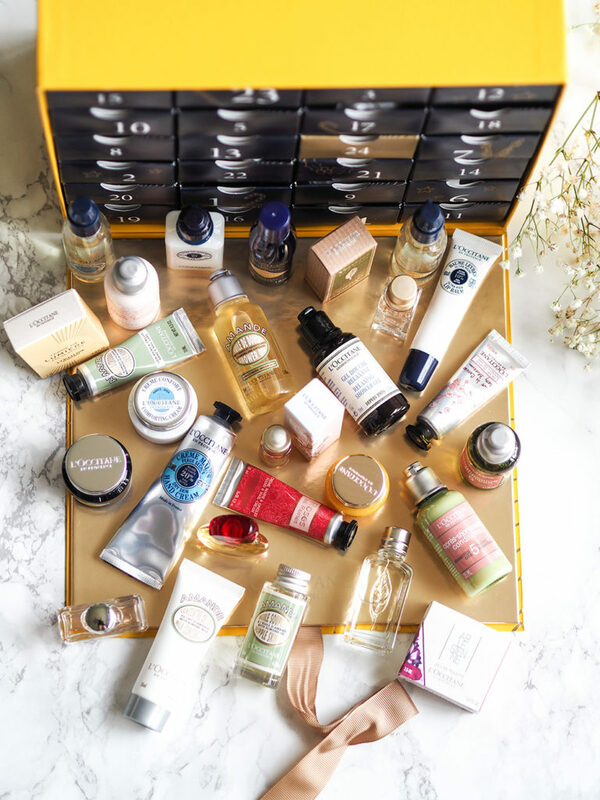 The second calendar is the Luxury Advent Calendar, which also features 24 products, however it comes with more fragrance and skincare than the Signature Advent Calendar. It’s available for $124 (worth $174.50). 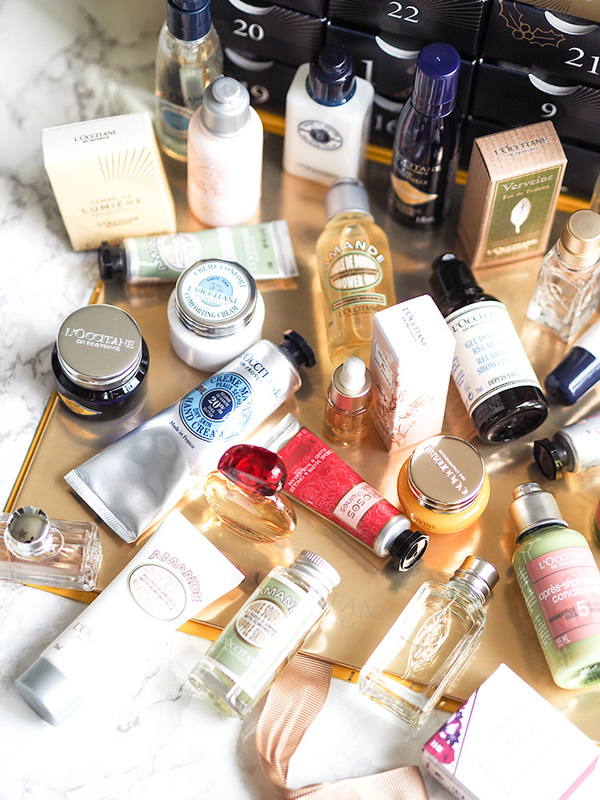 I wouldn’t say you need both in your life because some of the products are the exact same – however advent calendars are really enjoyable, so you can’t go wrong with either. I much prefer the design of the luxury calendar. If you’re not into the whole advent calendars thing, they’ve also got a gift for everyone else. I personally love the Festive Crackers for $34 (worth $40.50). This set includes: a Cherry Blossom Cracker, an Almond Cracker and an Aromachologie Cracker. Inside each cracker are three mini products from that specific range. 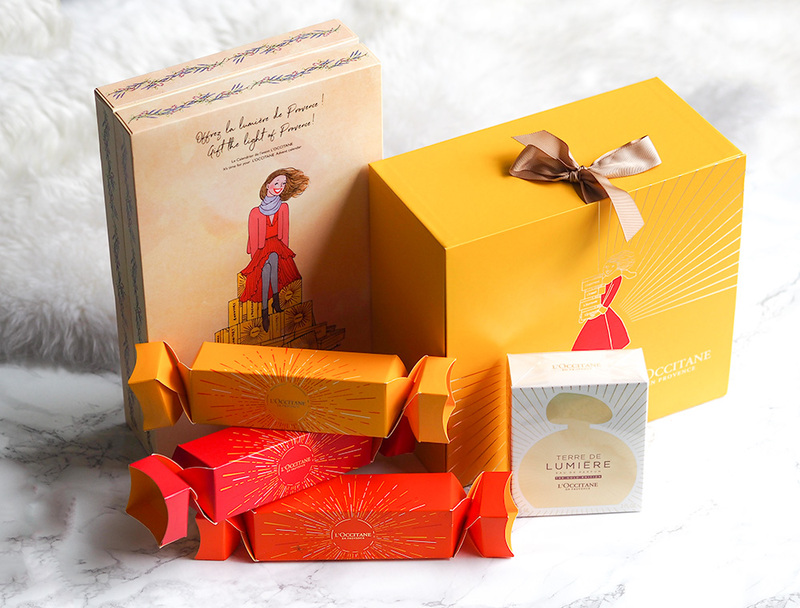 L’Occitane has also released its Gold Edition of their popular Terre de Lumière eau de perfum. It’s available for $99 for the 3.04oz or $79 for the 1.7oz bottle. *The L’Occitane Signature Advent Calendar, Festive Crackers and the Gold Edition of Terre de Lumiére were gifted to me for my consideration.